Why do so many miss this obvious fact? Wait. Don’t answer. I already know. The question is: do you really know? Beautiful case in point. This article tells Tracey “Africa” Norman’s remarkable story as the first transgender BLACK model. It’s a great read. The way Tracey tells it, she had a much less difficult life as a female presenting male than the stories I see and hear about. When she finally aligned her reality with what she knew inside, her intuition had her finding work among some of the most successful black models in the world. That didn’t last. Once the industry found out – as was often the case – all doors closed. Still. Late in the story we discover how trans black icons today only recently discovered Tracey. But here’s the point: one of these people’s lives, Laverne Cox, includes this seemingly “bizarre” juxtaposition of events, which, really just are examples of how connected we all are in this world. Tracey had modeled “multiple times” according to the article for Essence magazine right up until around the 80s. That’s when her secret got out. Her secret got out just as she was shooting her first Essence cover. She never got the cover and except some modeling opportunities overseas, Tracey’s modeling career ended abruptly. Fast forward to 2014. Laverne Cox on her first cover shoot for Essence is tearing up thinking about Tracey and the trail she blazed, seemingly specially for Cox. The door stayed open for 40 years before Cox stepped through. Not just once. Multiple times. These kinds of events, these connections which span decades, are happening in your life every day. They happen every day. Some are decades old. Some open the moment you need them. Why don’t you see them? Why is your life not charmed like Cox or some other person you know? What’s important is the nature of your stories. 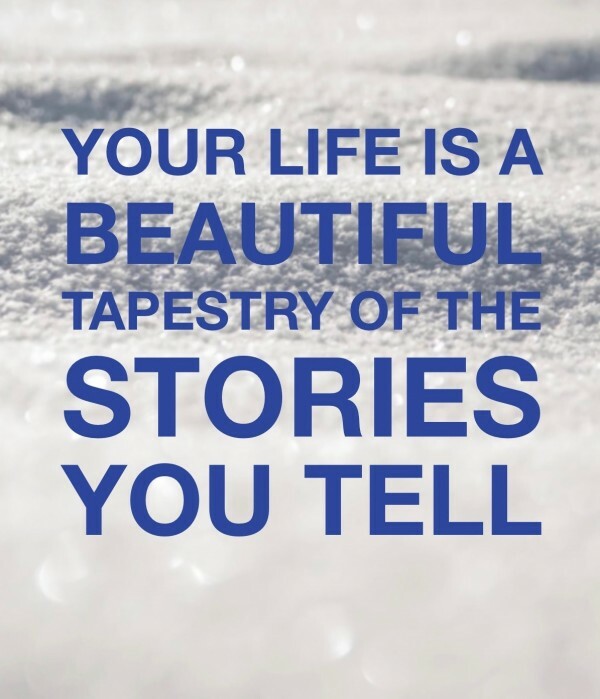 What stories are you telling yourself? Your stories are the access to events being organized on your behalf. You can tap in to them effortlessly, including that event where you naturally, effortlessly meet your ideal partner. It’s not magic. It’s not miraculous. It’s just how the Universe works. Claim your share. Thank you very much, Perry, for sharing this as, well as all the hard work you’ve put into the site. It’s not easy to get up and running but I see a lot of potential here. Keep up the good work and perhaps talk to you soon. Thank you again!